Stimson is committed to log supplier education to ensure we are buying quality logs from well-managed forests. Stimson’s Log Quality Meetings are an opportunity to educate our business partners, landowners and fellow foresters about the qualities we look for in logs at our mills. 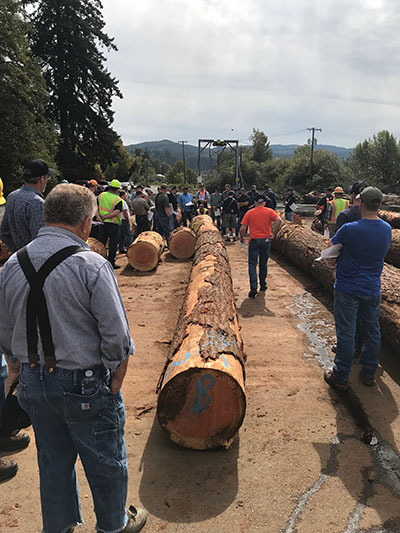 Through hands-on demonstrations, interactive discussions and mill tours, attendees can learn about the characteristics of quality logs used in Stimson products.